Is Forgiveness Really Free? 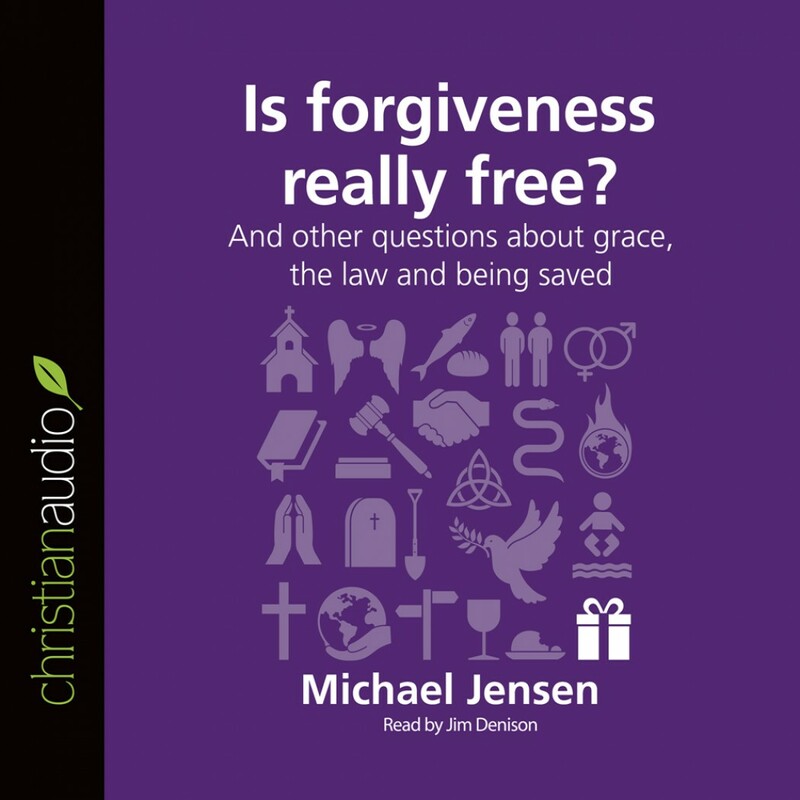 by Michael Jensen Audiobook Download - Christian audiobooks. Try us free.